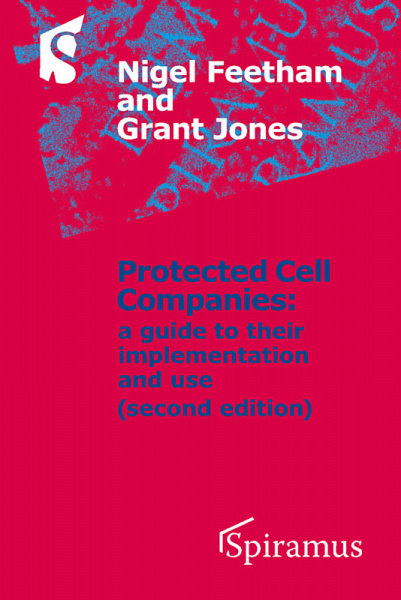 This Second Edition of Protected Cell Companies is a valuable resource for practitioners who work with this important new business form. The Protected Cell Companies Act was first introduced in Guernsey in 1997 and other jurisdictions have followed this path. This gave rise to the First Edition of this book which contained the legal analysis essential to further use and development. The book provides comprehensive guidance on such complex issues as insolvency, veil-piercing, tax, and accounting. As lawyers and business people have come to understand the PCC its uses have spread from its origins in captive insurance companies to providing a bankruptcy remote vehicle for special purpose vehicles, credit derivatives, and open-end investment companies. The authors show that PCCs are now widely used by insurers, insurance brokers, banks, investment and fund managers and international tax planning advisers. They also describe the use of PCCs and related devices not only in their originating jurisdictions but in the EU, the US and around the world. This new edition contains substantial additions but with the same practical emphasis of the original book.